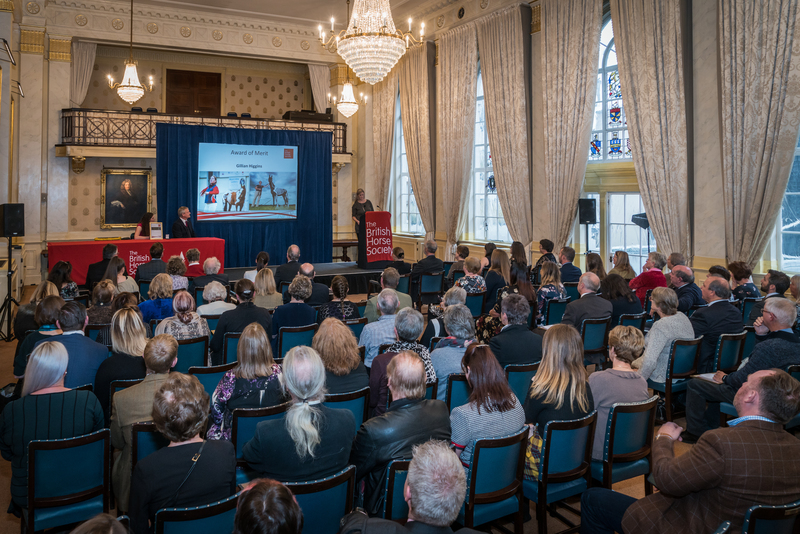 The annual BHS Awards reward and recognise the outstanding achievements of the society’s volunteers, supporters and partners. Speaking at the event, BHS President, Martin Clunes said: “The BHS Awards are a really nice opportunity for the BHS to say thank you to its volunteers. 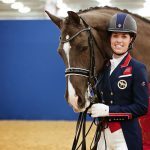 Don’t forget to nominate your equine heroes for next year, whoever they are, whether they, run an equestrian centre, are an amazing BHS ambassador or even a little pony”. 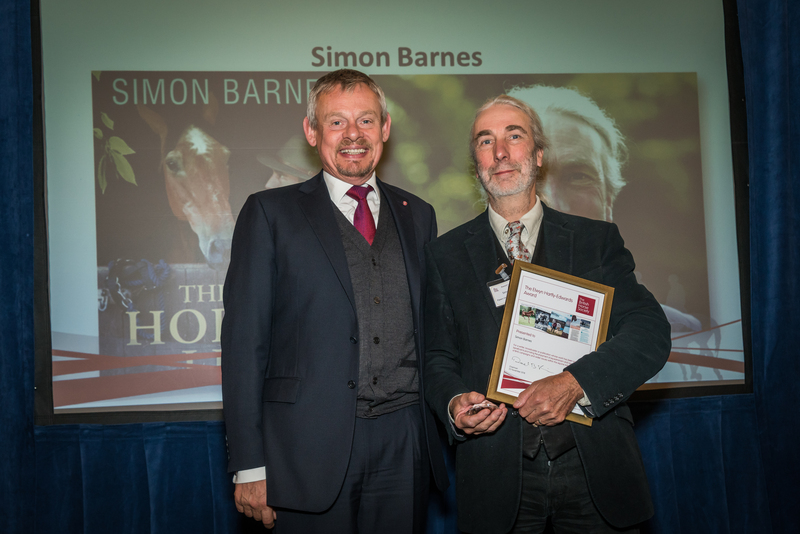 Journalist and author, Simon Barnes, was awarded the Elwyn Hartley-Edwards Award which recognises a writer, broadcaster or publication whose work has been particularly beneficial to the wellbeing of the horse. 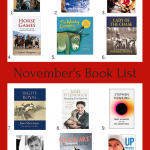 Barnes was praised for regularly championing the transformative power of horses in his writing. 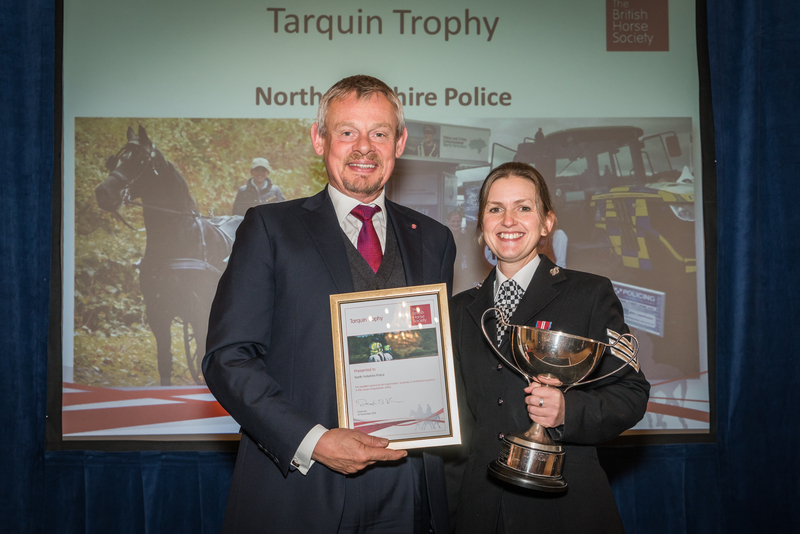 The Tarquin Trophy was awarded to North Yorkshire Police for excellent service in the cause of equestrian safety. 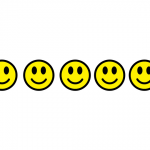 North Yorkshire Police were one of the first police forces to support the BHS’s vital safety campaign messages and they continue to be strong advocates of the society’s work. 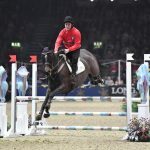 The Changing Lives through Horses Coach Award, brand new for 2018, was awarded to Stephen Bennett of Parbold Equestrian Centre for his exceptional dedication to his participants personal growth and development. Fellow of the BHS, Christopher Bartle received the President’s Award for exceptional service to the society over a period of years. Christopher has been an outstanding ambassador for the BHS, delivering inspirational training sessions at BHS conventions and always supporting the vital work of the society. 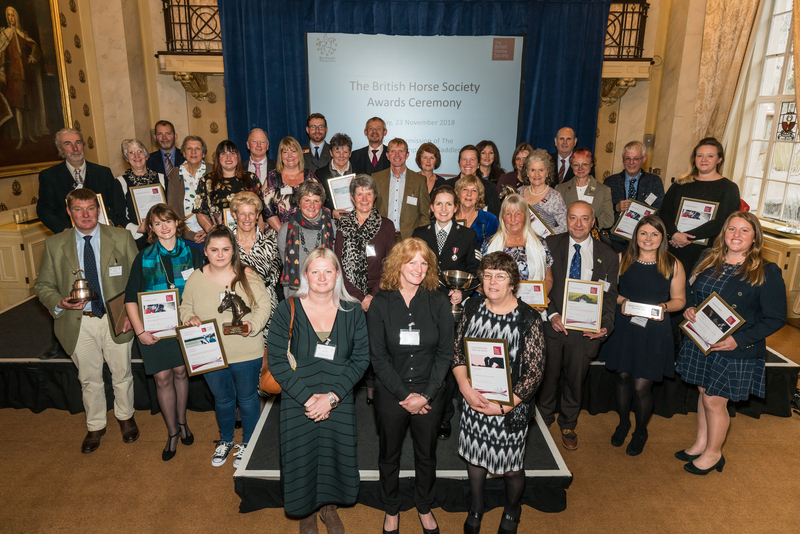 A total of 26 awards were handed out at this year’s ceremony, celebrating the fantastic work carried out by BHS volunteers, Committee members and supporters across all areas of the society’s work. A full list of this year’s winners is available on the BHS website.